Three Strikes and Online Shopping is Out! I recently decided to buy a bicycle for my wife online. I really don’t have the time to go to the store and I knew exactly what size, tire rim and features, including colour my wife wanted. Simple task… or so I thought. As a marketer, I was surprised at my experience. I thought that large retailers were trying to push online sales, I see consistent online specials and even free delivery for online purchases – so it seems the strategy is to push incentive-based online sales. However my experience was not unique. Frontline personnel do not necessarily know what’s online and it seems the online system does not account for storefront displays or new arrivals. This raises many questions – was I naive to think my online and in-store experience should be roughly the same? Am I expecting too much from online shopping? I am expecting too much from the store staff? There is no push online to send me to the store, yet lots of push in the store to push me to online. Online shopping has existed for many years now and yet I feel it often falls short of my needs and expectations. As a key deliverable to customers, I expect integration between the store and the website at the very least. Is this the online strategy (or lack of strategy) or simply our need to ultimately “see for ourselves” and interact with a product, to touch it, feel it and truly experience our product in the store? Ultimately, online shopping has raised more questions for me than answers. What has your online shopping experience been? 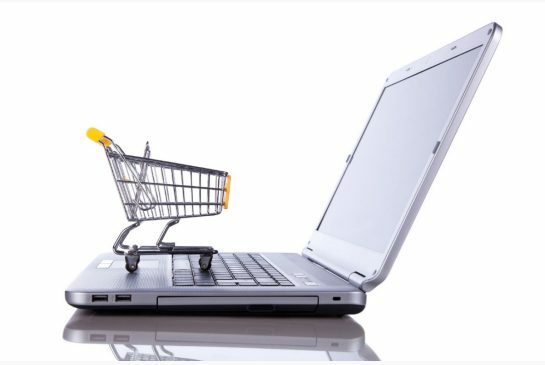 Do you think online shopping takes away or builds your trust in a brand? I look forward to reading your comments below.